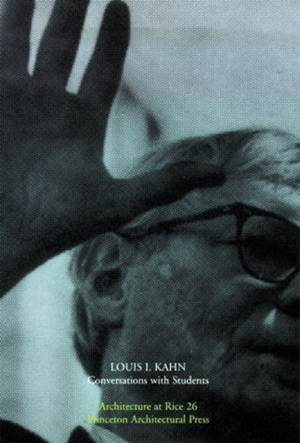 Louis Kahn (1901-74) is one of the most renowned practitioners of international modernism, on a par with Le Corbusier and Mies van der Rohe in the extent of his influence on subsequent generations of architects. 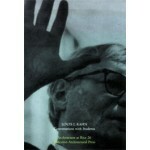 Kahn sought the spiritual in his powerful forms, and encouraged his students to seek the essential nature of architecture. His Philadelphia-based practice was responsible for such masterpieces as the Richards Medical Research building in Philadelphia, Pennsylvania; the Yale Art Gallery extension in New Haven, Connecticut; the Kimbell Art Museum in Fort Worth, Texas; the government complex at Dhaka, Bangladesh; and the Salk Institute in La Jolla, California. 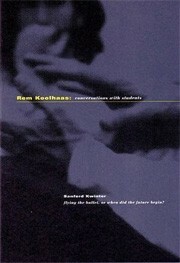 This title, in the same format as our highly successful Rem Koolhaas: Conversations with Students, contains a little-known essay by Kahn on his sources of inspiration, an interview with the architect on his working methods and his vision for the future of the profession, and writings on Kahn by Michael Bell and Lars Lerup, contributors to our title Stanley Saitowitz.